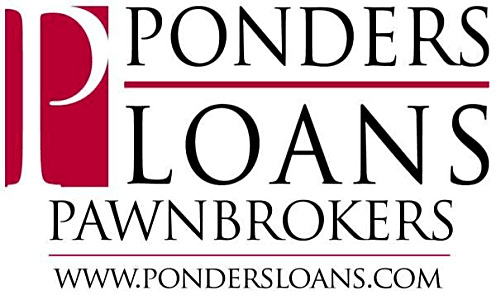 Since 1961, Ponders Pawnbrokers Inc. has provided fast and confidential loans and excellent customer service. We believe in the importance of forming long-lasting relationships with our clients and will do what it takes to make our customers happy. This pawnshop was great they were fast personable and even though it was less than what I was asking they gave me 10 dollars more than the offer they originally gave me. Awesome!! The transaction was easy and quick. Great customer service. Everyone there is super friendly and very helpful. Ponders has a nice professional team! Great place to visit . Great shop, friendly and professional. Honest! These guys were great! Brought in 5 boxes of assorted DVDs, and the chewed through them all to make sure everything was in good order. They were quite friendly and very professional. I have never pawned or sold anything before, but they made it painless. I recommended them to my mom, she has some jewelry she's going to sell. A+ And the antiques around the shop are a bonus to look at!